SAP has traditionally had little presence in the database management area, but Vishal Sikkaâ€™s team changed the architecture that was in vogue for decades. By 2008, Vishal Sikka, the first Chief Technology Officer of SAP, the world's third largest software company, had almost given up. Customers, analysts and competitors saw the i16-billion German multinational as too slow, unable to innovate or to adapt its enterprise software for the cloud. SAP's software is designed to manage business operations such as accounting, supply chain, inventory, human resources and customer relationships. Smaller rivals such as Salesforce.com had started giving SAP sleepless nights. As if that was not enough, Sikka was injured in a car accident. Sikka wanted to quit. "I cannot do this any more," he told SAP Chairman and Co-founder Hasso Plattner over dinner one evening at a hotel in Aspen, Colorado. But Plattner was having none of it. "Damn it Vishal, you have to lead the intellectual renewal of SAP," he said, thumping the table. Sikka came away wondering how to reinvigorate the company. Should he form an intellectual renewal committee? Or hire a Chief Intellectual Renewal Officer? He spoke to other executives and concluded it had to be a product that would fire everybody's imagination. "The burden was not only to build a product, but to do it in a way that was exemplary," he says. "It had to demonstrate that the company could innovate. It needed to revive the pride of developers." stores data in columns rather than in rows as was done before in the database, which speeds up search and access. HANA is short for 'High-Performance Analytic Appliance'. Within SAP, it is jokingly called 'Hasso's New Architecture', because it was Plattner's idea. It is a database management system - a product category where rival Oracle, the world's second largest software company, is a clear leader (it had a revenue share of more than 48 per cent in 2012). SAP has traditionally had little presence in this area, but Sikka's team changed the architecture that was in vogue for decades. They adopted an "in-memory" approach that allows big data to be crunched and analysed many times faster, in real time. In-memory computing does away with the need for disk storage in the hardware system, as data is stored in the memory. HANA stores data in columns in the database, rather than in rows, which was the old way, which speeds up search and access. When Sikka started developing HANA, there was scepticism all around, within SAP and outside it. Oracle founder Larry Ellison called the in-memory technology "wacko". Many predicted a spectacular failure. But since HANA's commercial launch in June 2011, the numbers have been telling a different story. By December 2012, the product had more than 1,000 customers. It became the fastest growing product in SAP's history. In the third quarter of 2013, SAP reported that HANA had more than 2,100 customers. Full-year HANA software revenues for 2013 are expected in the range of i650-700 million, up from i392 million in 2012. Large customers report that the product is producing faster results. For example, Colgate-Palmolive, which uses HANA in Mexico for sales profitability management and analysis reporting, says its sales representatives can now run reports with real-time results up to 100 to 300 times faster than before. The turbocharged adoption shook up the market and has forced its previously reluctant competition to adopt in-memory. On September 23 this year, Oracle's Ellison announced a solution based on this technology. Sikka's spectacular success went beyond the numbers HANA mustered in a short time. HANA changed the company's culture. SAP executives now say their company has become more customer-centric, its employees have upgraded their skills, and they are developing software faster than ever. The company has even redesigned its work spaces: many SAP offices now have the feel of a garage start-up, which enables rapid product development. Sikka, an Indian based in the United States, is now called the 'Father of HANA'. His passion for HANA is evident when he says: "The HANA name was solely my idea. I have protected the name fiercely, like a mother lion protects her children," he says, over Telepresence from his office is Palo Alto, digging into watermelons. Other SAP executives wanted to call the product 'SAP In-memory Computing' and 'SAP In-memory Platform'. "Now, of course, everybody says HANA is a beautiful name, it has a soul," Sikka says. Sikka, who is of Punjabi heritage, grew up in Rajkot. His father was a civil engineer with the Railways. 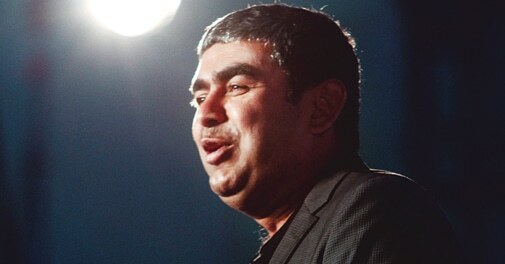 After high school in Baroda, Sikka went to the US and ended up with a doctorate in computer science from Stanford University. 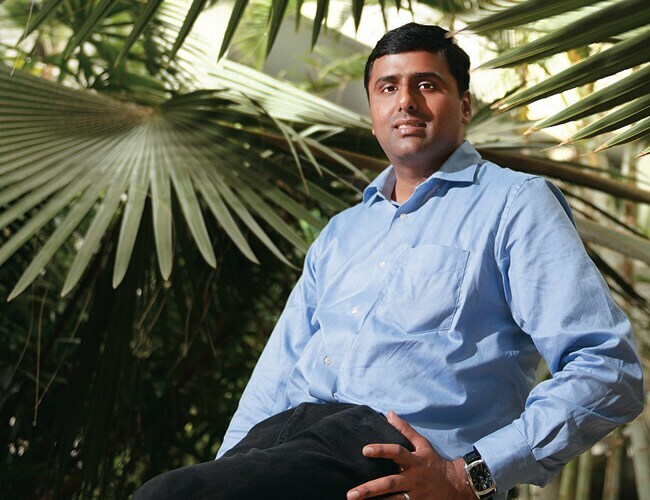 After founding two start-ups, he joined SAP in July 2002. Sikka was appointed to SAP's board in 2010 and in addition to HANA, he also leads all of SAP's products and innovation. While Sikka played a prominent role in conceptualising and developing HANA, as well as in the subsequent revival of SAP, important contributions to HANA came from around the world - China, France, Germany, India, Israel, South Korea and the US. Besides Sikka, a few other Indians are also playing global roles that could well determine the future of the product. V.R. Ferose, a Senior Vice President, was involved in early research, even before the system came to be called HANA. He says: "This was in 2009. Along with a few others, I started testing the power of HANA with real customer data, fine-tuning the product. It was a closely guarded project, and not too many people knew about it," he adds. Ferose is now adapting applications such as payroll for the HANA platform for many non-English speaking countries. 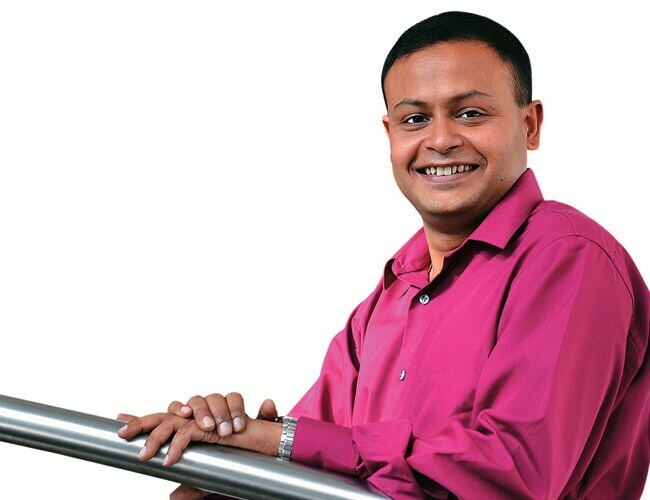 Anirban Dey, the current Managing Director of SAP Labs India, joined the company from Oracle in 2008. He led the team that built a critical component of HANA called the modeller. "It is the face of HANA, and was designed and developed in Bangalore," he says. The modeller is used to interact with the database, programme it and produce models that help derive analytics. Dilipkumar Khandelwal, a Senior Vice President, is from Rajasthan. His family owns several stores in Mumbai that sell sweets and dry fruit, but he chose the corporate path and joined SAP in 2001. Today, he heads a division that has 4,000 people globally working on developing a family of critical applications, from supply chain to customer relationship management. His team in India is now adapting SAP's older products for manufacturing, transportation, logistics, banking and retail to the HANA platform. 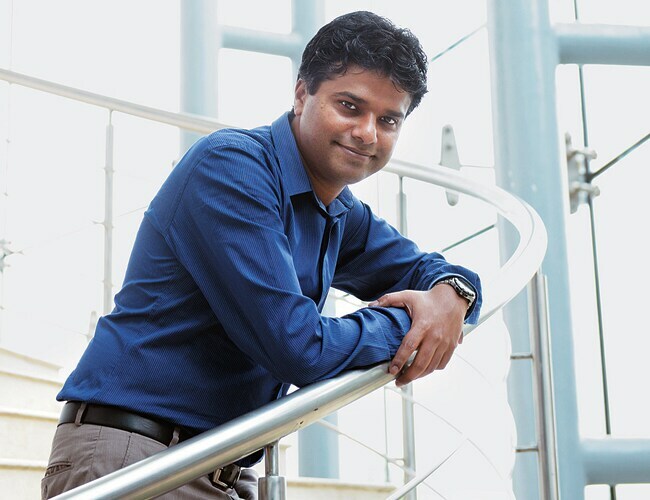 Then there is Ganapathy Subramanian, Vice President of Customer Engagement and Strategic Projects. His team is building next-generation applications that are helping SAP move into areas where it was not present before, such as health care. One of the applications he developed is called TracOHealth, which monitors the health of school students. "We did a tablet-based application where the health data of a student can be quickly entered and uploaded on a cloud system," he says. He explains that it facilitates real-time analytics that can show, for example, which hospitals need more medicine because of a greater number of referrals. His team also works on RNA sequencing, and is currently working with a cancer research facility in India. All these applications require high data-processing speed, and would be difficult to do without an in-memory database. Sikka says he hopes that new applications such as these will drive SAP in the future. "Our lives are being transformed by software," he says. "We are in the early stages of the software revolution." He adds that there are great applications that have not yet been built, and Indians can play an even bigger role in these. Many in the industry say Sikka's work with HANA and innovation in SAP makes him a serious CEO candidate for the future. He could well join the ranks of Pepsico's Indra Nooyi, Deutsche Bank's Anshu Jain and Adobe's Shantanu Narayen, all Indians who lead multinational companies.